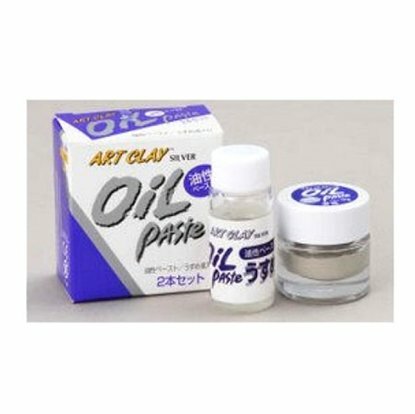 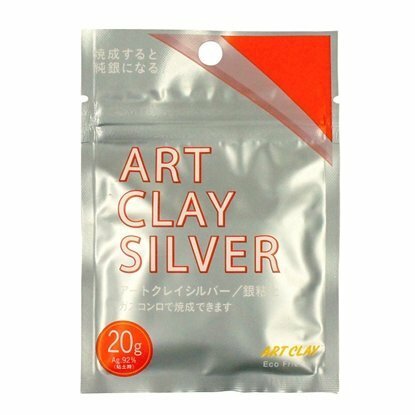 This silver overlay paste is formulated for using on glass, glazed ceramics and porcelain. 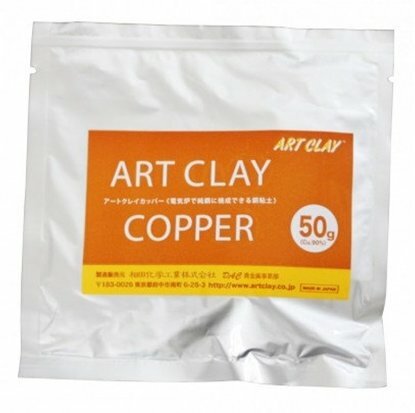 Can be fired in kiln,gas stove top or torch. 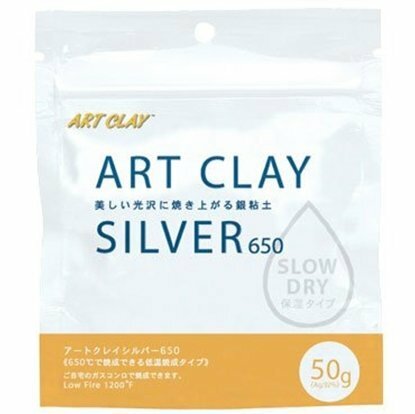 Mix/Stir before using as settling can occur.This paste like most metal clay products dries rapidly. 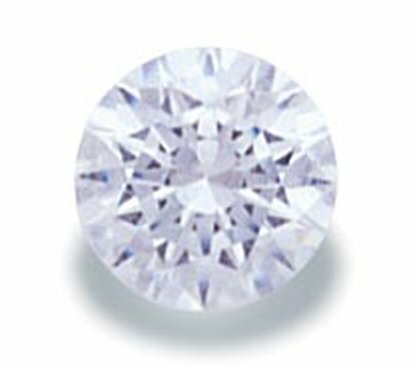 While working with it add 1-2 drops of distilled water if it becomes dry.